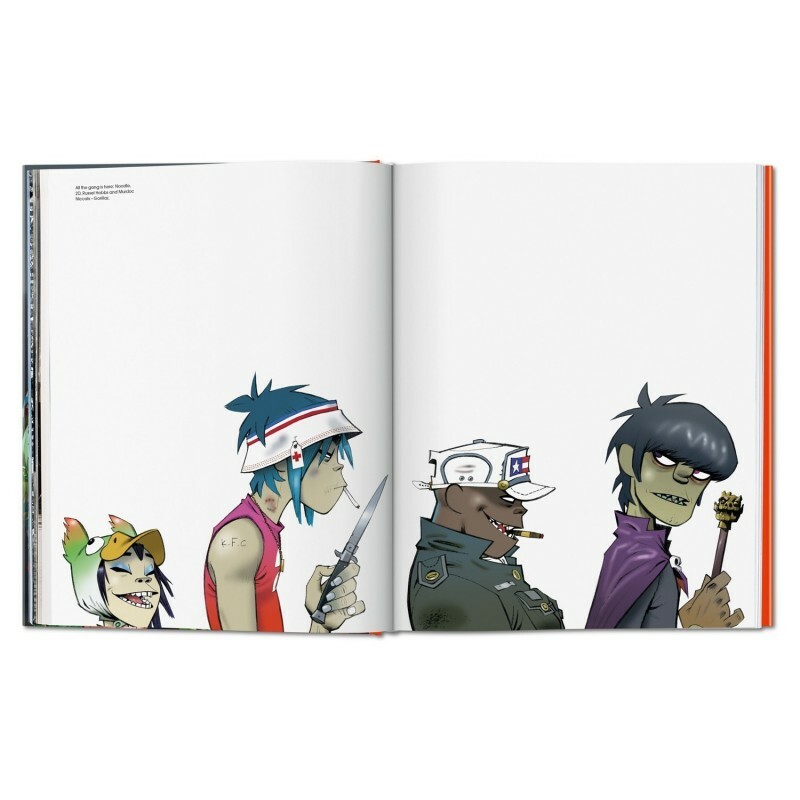 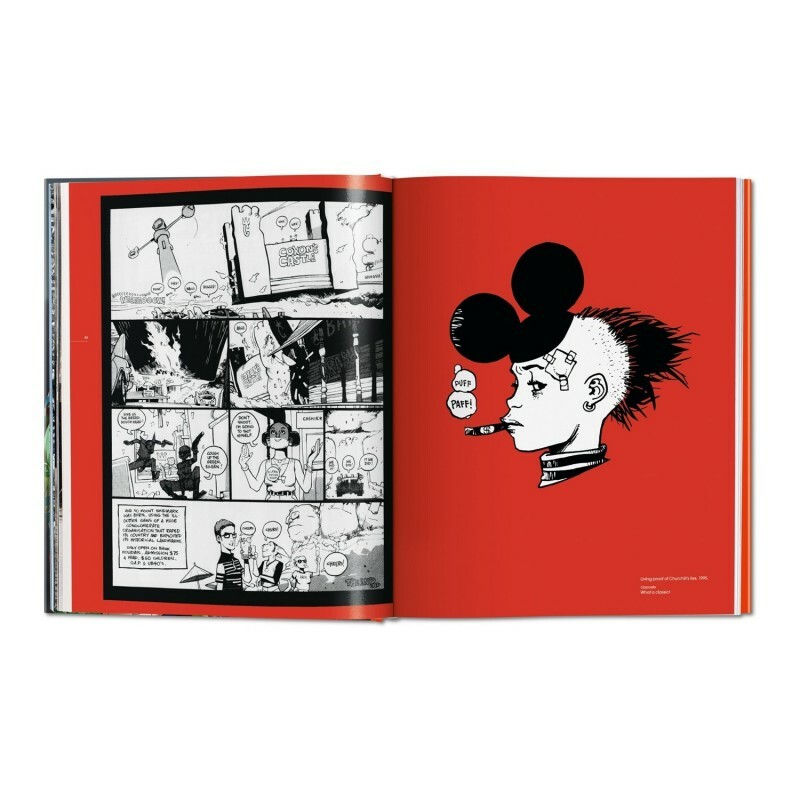 This edition, Hewlett’s first major monograph, illustrates his thrilling creative journey with more than 400 artworks from the Tank Girl era through Gorillaz and up to the present day. 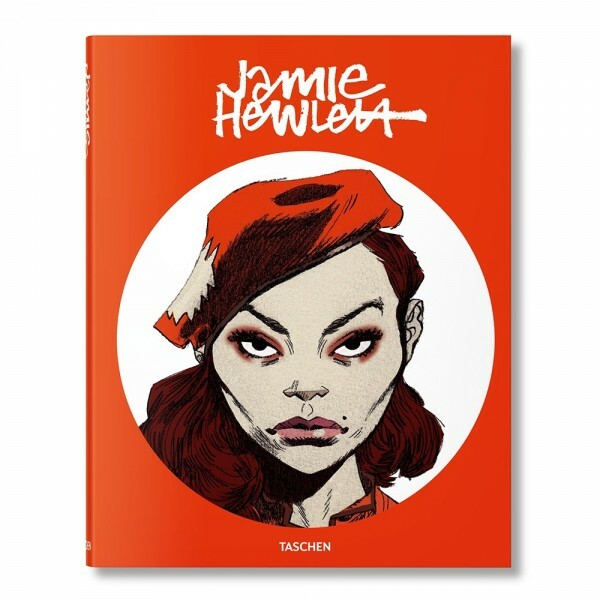 Through stories, characters, strips, and sketches, we trace Hewlett’s exceptional capacity for invention and celebrate a polymath artist who refuses to rest on his laurels, or to be pigeonholed into a particular practice. 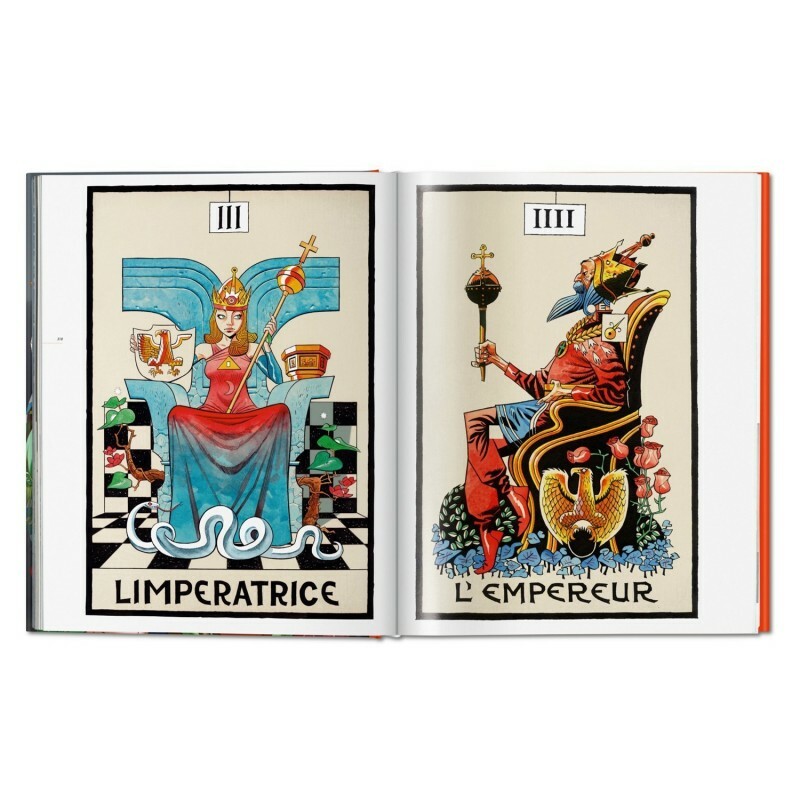 This product is expected to ship to customers in mid-December.